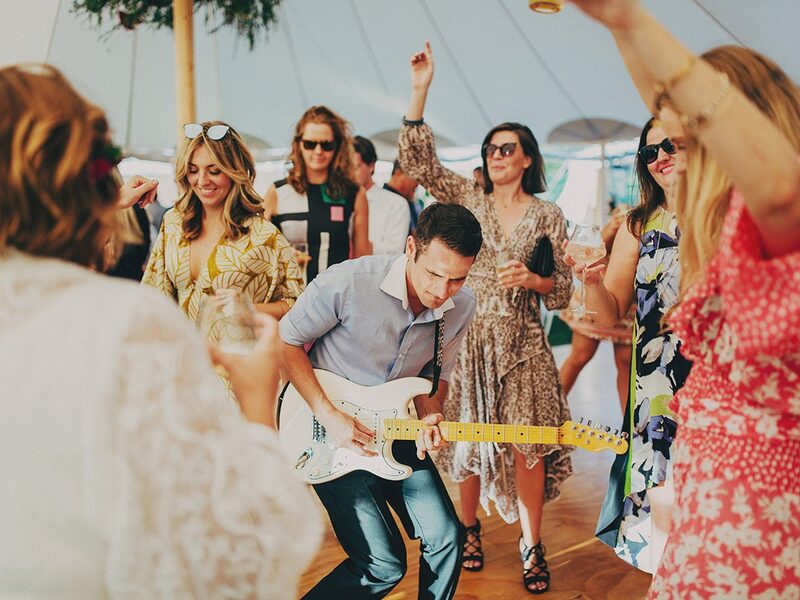 The Baker Boys are live music experts, wedding enthusiasts, and party starters, infusing every event with energy and full dance floors. They’re here to make your wedding the greatest party of your life! The Baker Boys are a premium, customizable 3 to 14 piece band specializing in high-energy music – at a sensible price. This talented and professional group of musicians have performed regularly with touring and recording artists including Crowded House, Gotye, Kimbra & Cat Empire. Visit their website for upcoming showcase dates where you can see the band perform LIVE before booking. You can also tailor the dream band to suit your style and budget. Reach out to get started!